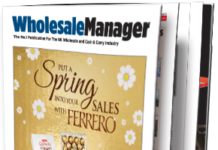 Welcome to the January-February Wholesale Manager. Where do you go next after Chairman of Bookers? For Richard Rose, the answer is non-exec Chairman of Innovative Bites. 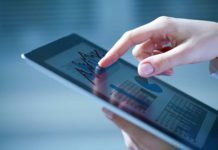 Mr Rose oversaw a twentyfold increase in shareholder value while at Booker. 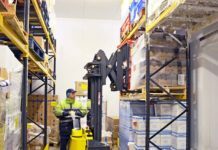 He stays close to wholesaling at the IB Group, with businesses including Bobby’s, Bonds of London and Hancocks Cash & Carry, the first confectionery specialist to offer ‘Click and Collect’ across its cash and carry sites. When President Trump complained that the new American embassy in Nine Elms was being built in an off location (his words) they must have chuckled down the road at Booker Wholesale Nine Elms. Diplomats need supplies like everyone else, of course, and Booker will get plenty of business from their new neighbours. Meanwhile as our World Foods feature points out, it’s Chinese New Year on February 16, start of the Year of the Dog. Speaking of world foods, in the run up to Brexit, we can expect to hear much more from the USA. Among other things, the US is the world’s fifth largest rice exporter, accounting for 8% of global rice exports. About 50% of the U.S. rice crop is exported to over 110 countries, including Canada, Mexico, Japan, Turkey and the UK. 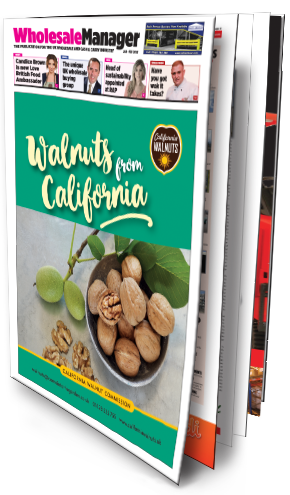 The USA is also home to California Walnuts and California Raisins, who Wholesale Manager readers will know have increasingly high profiles in the UK and Europe as bywords for quality produce. As February gets under way the winter winds still blow cold but the mornings and evenings are noticeably lighter, heartening signs of spring on its way. 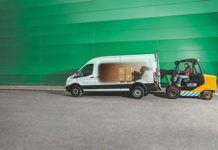 In a few short weeks it will be time once again for the UK’s annual spring cleaning blitz. 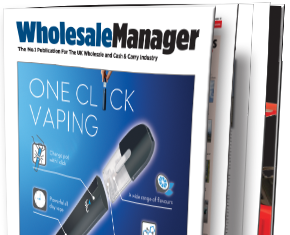 See our feature in these pages. 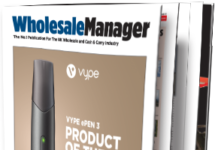 Business Computer Projects, suppliers of software solutions to wholesalers for over 35 years, say it’s been a challenging time for the sector recently, with technology advancing ‘at alarming speed’ to meet customer demands for convenience and efficiency and moving towards digital data and enhanced business agility. 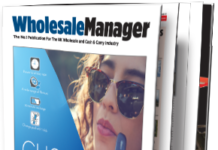 As we report in this issue, BCP have published a White Paper on Digital Transformation to help wholesalers put the necessary digital platforms in place to overcome the challenges holding them back in an increasingly competitive market. Download it and find out more. 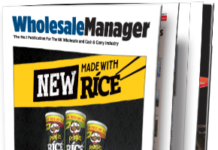 So, the wholesalers of the future could well be androids. Meanwhile in 2018 wholesaling is still very much about real humans selling to other people. 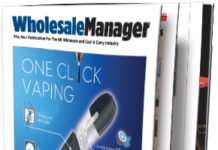 Don’t miss our interview with Tom Gittins, Foodservice Business Development Manager of Confex, who tells us all about the UK wholesale buying group made up of regional delivered wholesalers, who stock a wide range of products and deliver within a 30-mile radius. 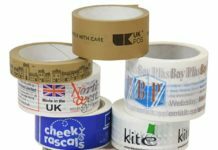 And finally, in the Quote Unquote section, we hear from Sham Hamid, Sales Rebel of organic coconut product specialists Rebel Kitchen, who says his favourite guilty pleasure is reading fellow Mancunian Liam Gallagher’s Tweets. If he won the Lottery Sham says he would take all the readers of Wholesale Manager on holiday. As Liam might say, get in there, Our Kid!